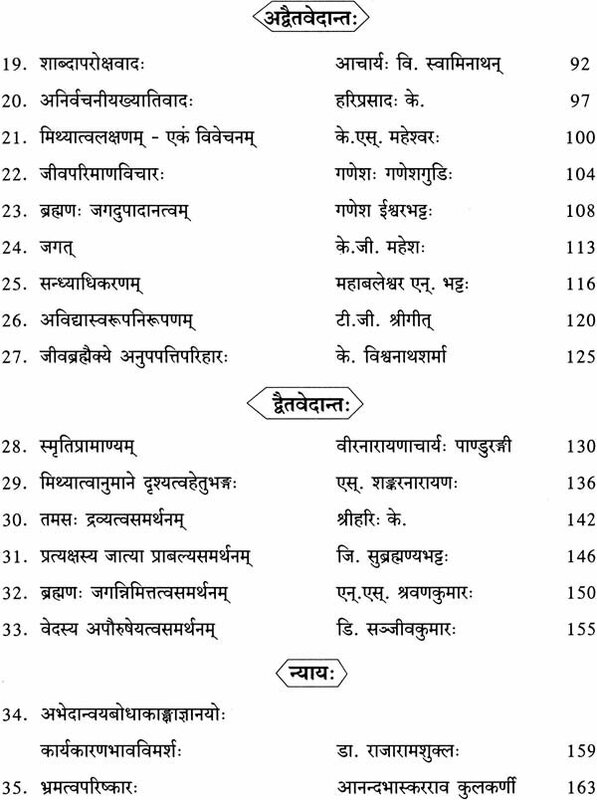 Sastras from the very foundation of Sanskrit education. This tradition is preserved by Sastrartha or Vakyartha methods. ‘Akhila Bharata sastrartha prasiksana varga is one of the prestigious projects of the Vidyapeetha directed towards the revival of the tradition of Sastrartha and Vakyartha, conducted with the financial assistance of Ministry of Human Resource Development , Govt. of India. This camp is intended to give training in ‘The Techniques of Discourse in Various Sastras to the student of various Sanskrit Institutions from different parts of India. The branches of study covered in the camp are Nyaya (Indian Logic), Vyakarana (Grammar), Advaita (Monistic Philosophy), Dvaita (Dualism) and Sahitya (Literature). 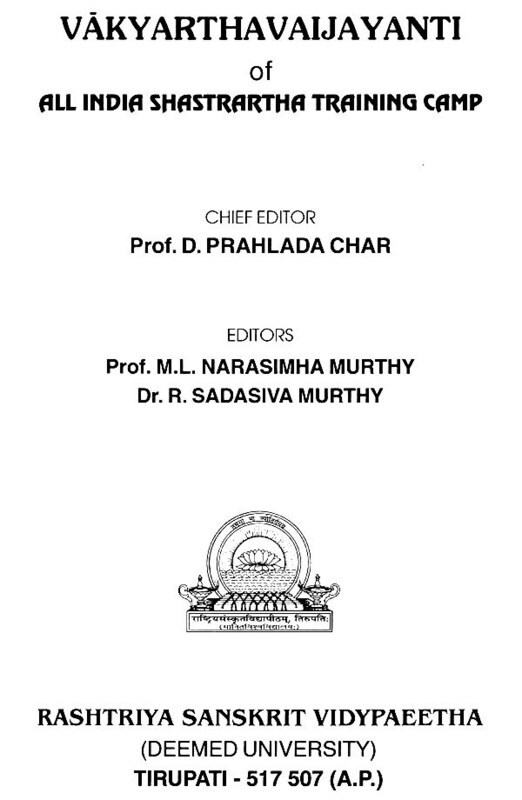 The book contains 35 articles by eminent scholars, who acted as Resource person in various Sastras as well as by the participants. It was the aspiration of the Sanskrit Commission 1956 to see Sanskrit University in each and every state of the Indian Peninsular. It strongly recommended that every Sanskrit University should shoulder the responsibility of preserving and propagating the traditional method of Sanskrit Teaching and Learning. Sastras are the soul and heart of Sanskrit education. So to preserve the said traditional method it is necessary to preserve the Sastraic tradition. This tradition inevitably relies on the Sastrartha or Vakyartha method for its strong foundation. Hence Propagation of Sastrartha method is the pivotal activity to materialize this noble cause of revitalizing the Indian Sastraic Tradition. Ever since its inception Rastriya Sanskrit Vidyapeetha, Tirupati has been zealously marching forward with many a innovative project to meet this end. Akhila Bharata Sastratha Prasikshana Varga is one of such prestigious project of Vidyapeeta directed to revive this tradition being conducted with the financial assistance of the Ministry of Human Resource Development, Government of India. On the lines of this programme one camp was conducted a couple of years ago and the present Training camp is the second one. As the language is the essential means of human communication its presence is never denied either in the general worldly activity or in the incessant intellectual pursuit. Through the ages the intellectual pursuit has been continuously helping for the emergence of more and more new branches of learning for the benefit of mankind. For a clear expression and perfect understanding both in the common human worldly activity and also in the intellectual sphere correctness of speech is required. Hence the principles of grammar have come into existence. 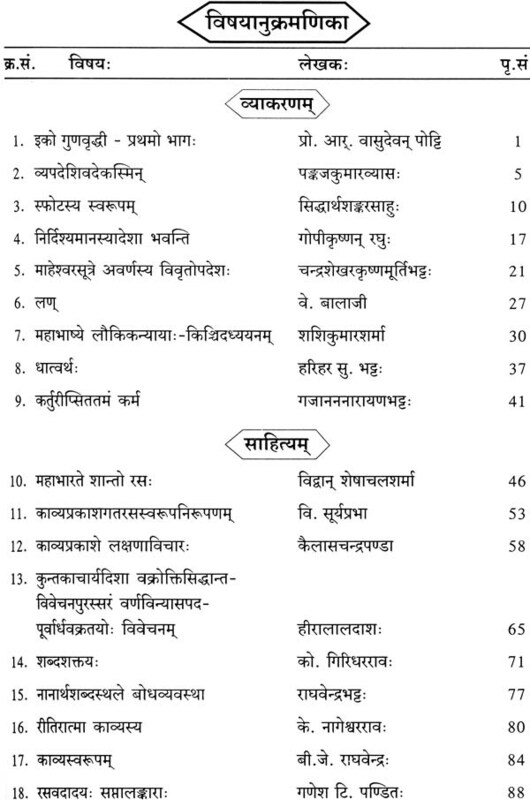 In the entire human history Sanskrit has a unique place in contributing the first and finest system of grammar evolved on scientific principles which was so perfectly molded in the hands of the world’s ever greatest grammarian Panini. While Panini presented an all time wonderful grammatical system his able successors such as Katyayana, Patanjali, Bhartrhari, vamana, Jayaditya, Bhattoji, Nagesa and such other could prove their extraordinary talent in unveiling the hidden charm and philosophy of Paninian thught. 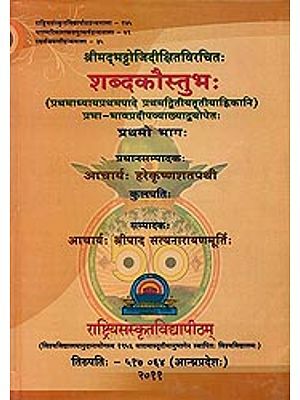 Thus paninian system with a strong and long tradition of many a centuries has stood as the backbone of the most authentic literary and scientific production in Sanskrit. All the post Paninian sastra and literature are forever indebted to this new system of Panini. The qualitative and quantitative classification of all syllables and their pronunciation traits, the Sandhi rules, various morphological techniques of Nominal stem formation, verbal root and base structure the abundance of suffixes and prefixes, the declensional and conjugation methods the semantics levels and the syntactical analysis could have a very schematic, exhaustive and explorative manifestation in this excellent Paninian creation. The Paninian rules in the syntactical content of their bodies proper all these Sastras adopted Paninian method of presentation also for assuming Sastratva. The precise expressive ability of Sutra style the clear and demonstrative discussion of Bhashya and the amending fashion of Vartikas are loyally accepted by all these Sastras with utmost fascination and devotion from the Paininian system. While all the other Sastras depend on Paninian system for the correctness of communicative process two Sastras have their foundation on the ground of Vyakarana and have extended their services to all the other Sastras. They helped in strengthening and saving the Indian Sastraic thought and spirit by providing excellent defending abilities to face the attack of any foreign parallel system of their kind. Those two Sastras Mimamsa and Nyaya though initially seem to be two of the six famous orthodox systems of Indian philosophy, have developed as two powerful linguistic aids for the perfection of the Indian Sastraic atmosphere. Though these two branches of learning depend on Vyakarana Sastra for their basic terminology of their language content they achieve a first rate grip and command over the presentation techniques. They steered the utilitarian aspect of language in new direction. 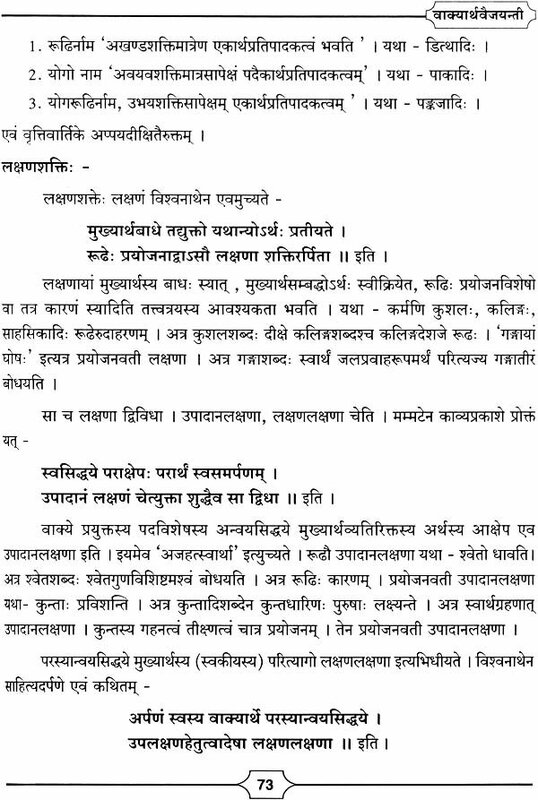 While Mimamsa concentrated on the Nature, purpose, components and purport of Sentence hence being called Vakya Sastra, The Nyaya mastered in supplying the standard logical structures for the production of effective means of knowledge and hence called Pramana Sastra. These three Sastras Vyakarana, Mimamsa and Nyaya latter assumed the standard names as Pada, Vakya and Pramana Sastras formulating into an essential trio in the Indian Sastraic background. Sanskrit Teaching and Learning is rich in highly scientific methods of preserving and spreading knowledge. To preserve the multitude of these traditional methods it is necessary to preserve the Sastraic tradition. This tradition inevitably relies on the Sastrartha or Vakyartha method for its strong foundation. Hence this Camp has been organized for the benefit of young scholars to learn, understand and appreciate the Techniques of Discourse in Various Sastras. 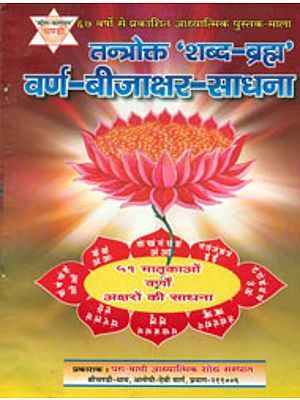 The Branches of Knowledge covered in this camp are Nyaya (Indian Logic), Vyakarana (Grammar), Advaita (Philosophy of Monism), Dvaita (Dualism) and Sahitya (Literary Criticism). This indeed is a milestone in the endeavors of Vidyapeeth in materializing the aspirations of Sanskrit world to lead spirits, interests and energies of all Sanskritists in a proper direction for the all round prosperity of the Immortal Language. It is hoped that the proceedings of this training camp also will canvas the need of such camps further in the country. Hence with an intention to extend the cream and message of this camp to all those who ever are enthusiastic to know about the said Techniques of Discourse in Various Sastras the whole material of this camp is brought out in this book form without exceeding the limits of brevity. We the editors of this chronicle find pleasure in rendering our deep sense of gratitude to the Vice Chancellor Prof. Prahlada Char for giving thus this valuable opportunity of organizing this camp and bringing out this issue. The due acknowledgements of Vidyapeetha are respectfully placed on record to the great scholars who extended their cooperation in not only attending camp to impart the knowledge to the trainees but also for giving their articles for this book. Special thanks are due to the Ministry of Human Resource Development, Government of India for generously funding for this noble cause. We are grateful to all those whoever are the cause directly or indirectly for the success of this camp.